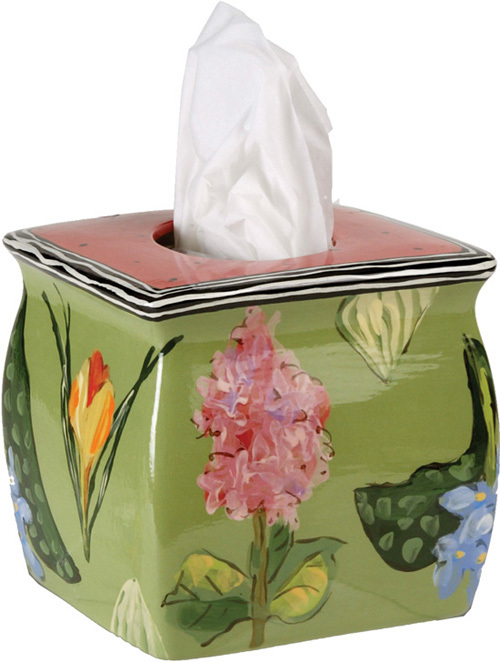 Home > Tissue Holders on Sale! Come check out our colorful selection of tissue holders! Twenty two patterns to choose from. Every color to match any room.